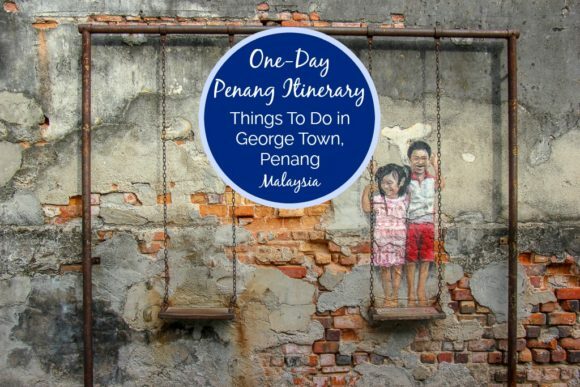 We’ve been to Malaysia twice – to Kuala Lumpur and Johor Bahru – and both trips were far too short. 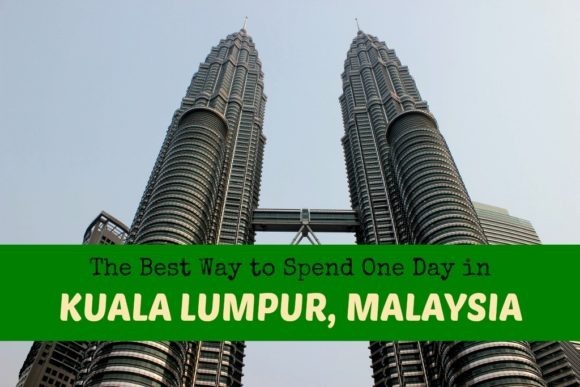 We stayed in the border city of Johor Bahru, Malaysia as an alternative to staying in the expensive Singapore city center, where we actually spent most of our days. 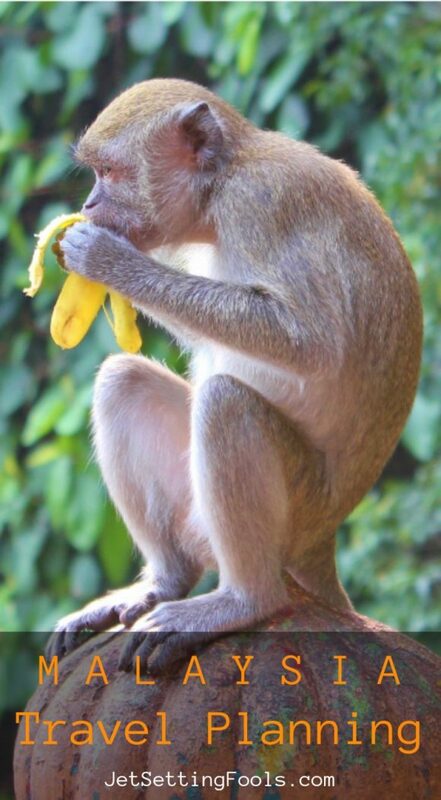 The chaotic process of crossing the border from one country to the other was both bewildering and humorous. 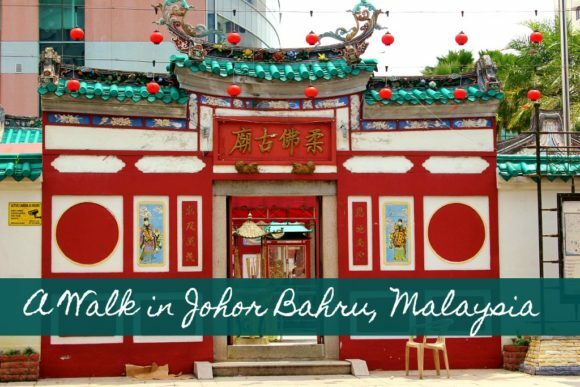 We did spend a couple of days checking out Johor Bahru and while there aren’t many significant sights, it certainly gave us insight to local life. 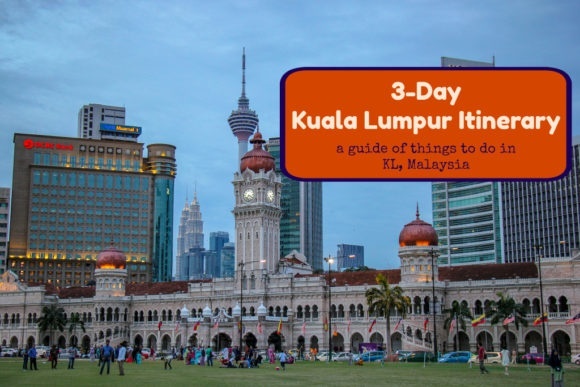 Our first stop in Kuala Lumpur was a short 36-hour stay – which was just enough time to see the highlights but we've since returned for a full immersion over the course of 10 days.